I spoke to my contractor, and no, building your house entirely out of wax in the deep south is not a good idea. Episode 6 of Nilbog is Live! 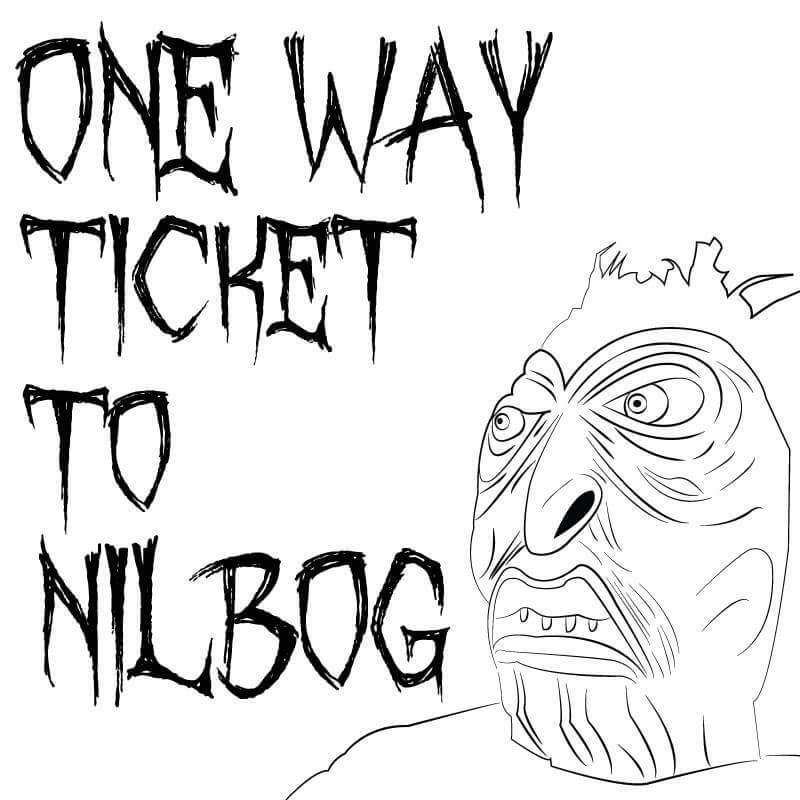 ← One Way Ticket to Nilbog: Episodes 4 & 5 –Jeepers Creepers 2 & Ghoulies!